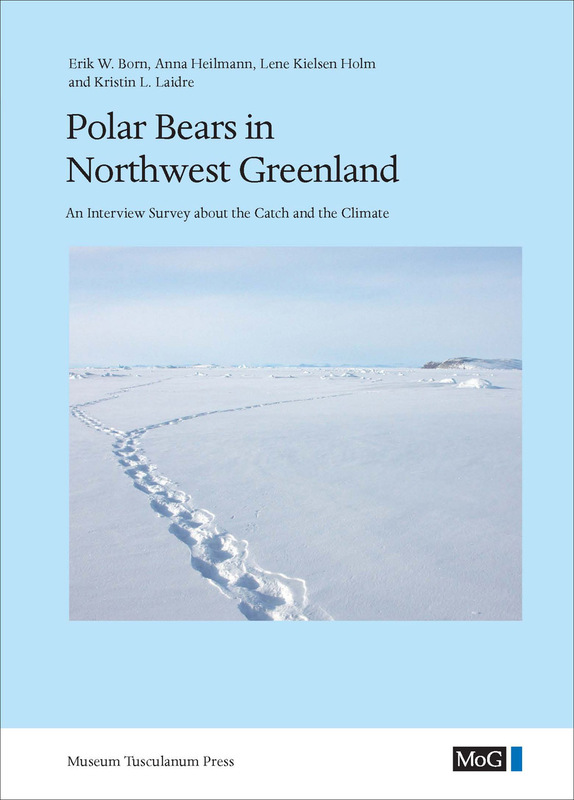 This volume presents the results of an interview survey on the catch of polar bears in Northwest Greenland between 1952 and 2005. The results are based on detailed descriptions of 588 subsistence catches by Inuit polar bear hunters. The rationale for this study was the indication from hunting statistics suggesting that the catch of polar bears in Northwest Greenland had increased since the early 1990s. This change occurred simultaneously with marked changes in weather conditions and sea ice cover in Northwest Greenland. The information provided by seventy-two experienced polar bear hunters living in the Qaanaaq and Upernavik areas offers a detailed and unique account of polar bear catch, polar bear biology, climate change, and the effect of these changes on both the species and the subsistence hunt.